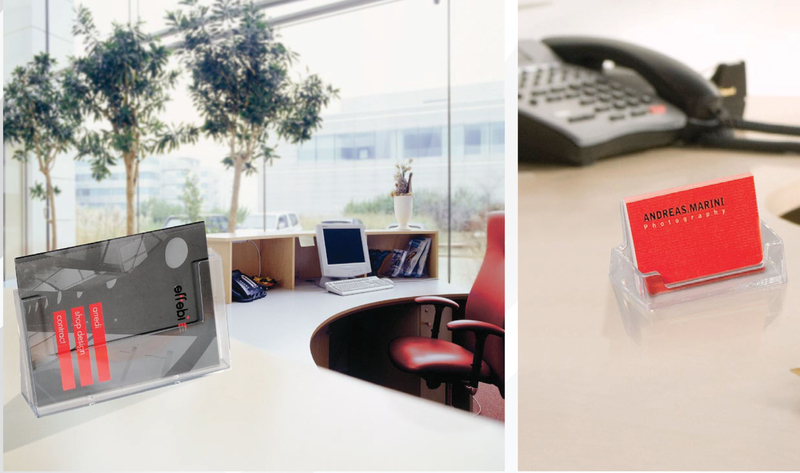 Counter Stand Brochure Holders Acrylic counter top or table display holders available in a range of sizes. 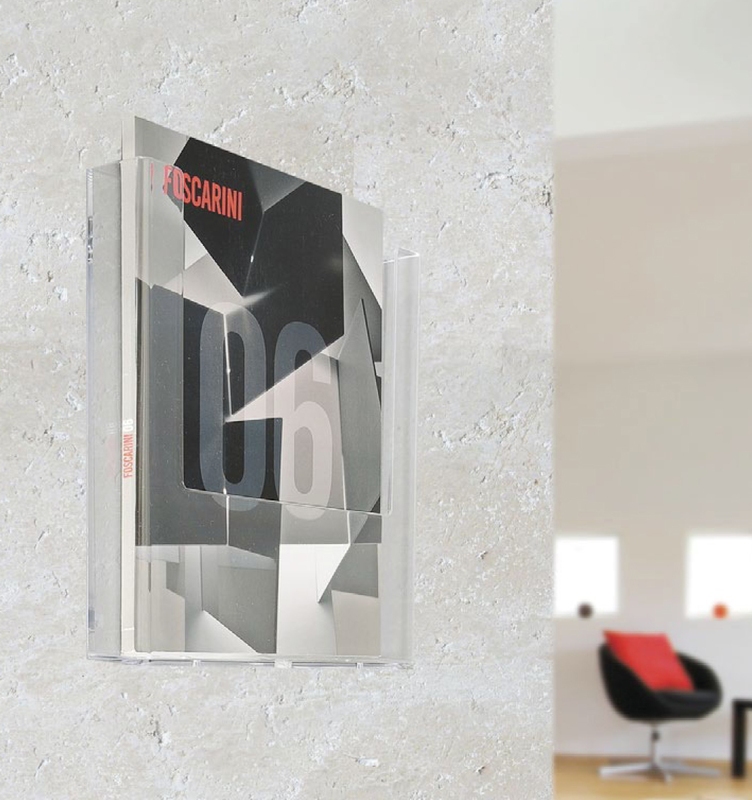 Menu Display Holder. 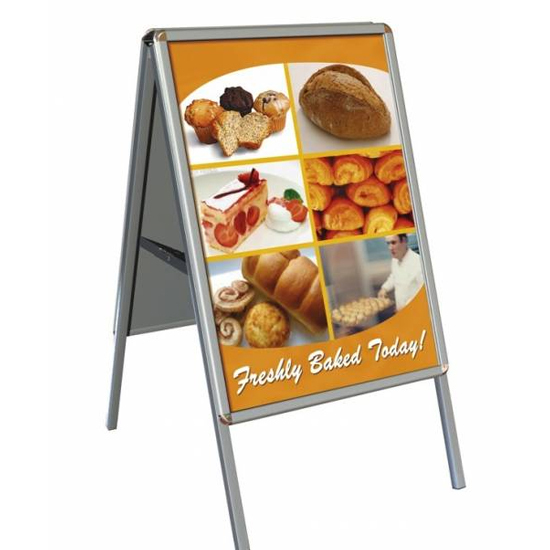 Single Sided, freestanding polystyrene poster display.